The most important steps and things to do right after you install your wordpress blog. Right, wordpress is sucessfully installed and you finally have an online blog which can be viewed by your visitor. What to do next? you must have this questions. As a newbie i also had this question, and i was so excited, so i did install themes, plugins, and start to create posts. 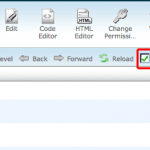 I forgot basic steps we should do to clean our wordpress blog installations. 1. If you follow my tutorial about how to install wordpress (which is using wordpress 3.0), i did not edit wp-config.php, but directly installed wordpress. 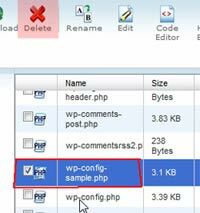 So in the file manager, there is unuseful file, which is called wp-config-sample.php. We should delete this file, since we do not need it anymore. Delete wp-comfig-sample.php if you have one. If you installed wordpress in different way as i did, then you don’t need to do this. 2. 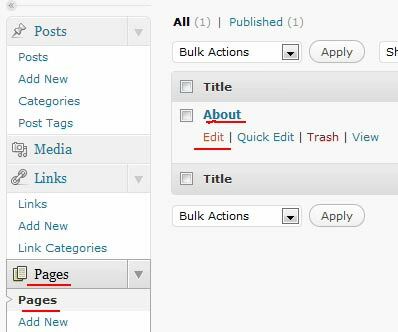 Next, is we will edit the default post which is provided by default by wordpress. This post is called “Hello World” post. To edit this post, go to “Posts” and click “Posts” you should see “Hello world”. When you hover the title, it should show you “Edit” link, click it, and you will be able to edit the title, and the content. Edit "Hello world" default post. 3. Third, get rid of “Uncategorized” default wordpress category, by hover the title, and edit this category. Using your keyword to name this category is a good idea. Type in the “Name” of the category. In this demo, i use Internet as my keyword. 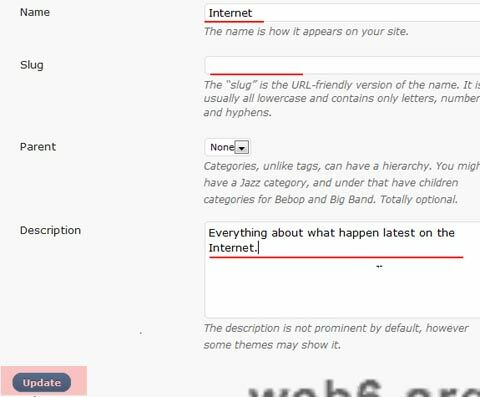 Leave the “slug” empty, it will be automatically generated, but if you type in manually, it will be fine as well. Type in description of this category, put some of your keywords in it. Using your keyword for the title, and description. 4. The next we should clean up, is “Links”. 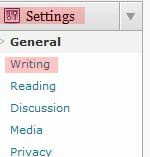 Click “Links” button, and you should see lists of important wordpress links, such as themes, support forums if you have some problems, etc. These links are extremely important, this is why it is optional to remove them. I personally bookmarked them all, and remove these links after wordpress installation. If you want to remove these links, after clicking “links”, tick “Name” box to select all the links, go in the bottom of the box, in “Bulk Action” pull down menu, select “delete” and click “Apply” button to delete these links. Delete default links after bookmarking them. 5. 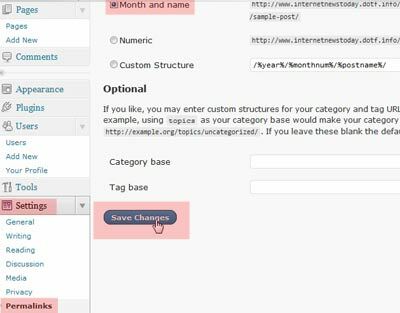 Next is change the “Link Categories” that by default called “Blogroll” to be keyword link categories name. Click “Link Categories”, hover the “Blogroll” title, and click “Quick Edit”. Editing Link Categories to be containing keyword. Type in your keyword in the name box, delete slug, and click “update category” button. Try putting keyword in this link category. 6. 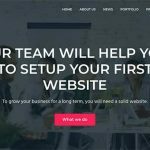 Edit default “About” page wordpress. I still see lots of people use this default page, other than it doesn’t look professional, it is just uninformative information if you still keep this default about page content. Click “Pages” hover the “About” title and click “edit” link. You can change the title but the most important is that you edit the content. 7. 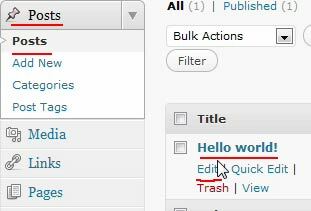 This step is often ignored by most bloggers, but i personally deleted the Mr WordPress default comment. You can delete this default comment, by clicking “Comments” and hover the title, and click “Trash”. Go to “trash” and click “empty trash” to clean your trash of comments option. 8. Change your username that displayed for public from admin login name to something else. Go to “Users” and then “Your Profile”. In the “Nickname” field, type in any names you want. In the “Display name publicly as”, click pull down menu to choose your nickname. Fill in the additional infos, like your website URL, Yahoo IM, Gtalk, Biographical infos, etc. Use other nickname to be displayed in public. 9. Next we go to “Settings” and “general”. Change your tagline that comes with “Just another wordpress blog” by default. 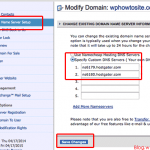 WordPress URL and Blog address URL, decide with www. or without www. and try to stick with it. Choose “Membership” if you let anyone can register, but if not, then leave it unticked. 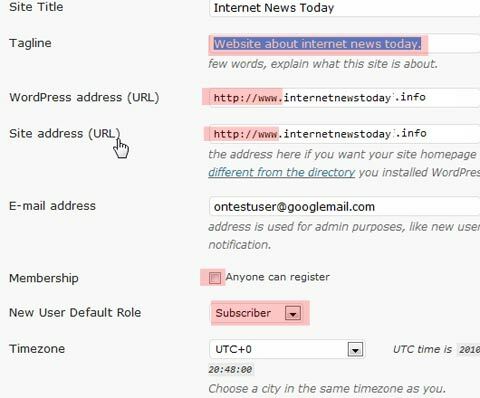 If you want people register to your site, you also need to choose the “New User Default Role” as “Subscriber”. It means, they can only subscribe, and not posting. See more about using roles in wordpress here. Change time if you need to, and click “Save Changes”. Tagline, with or without www, membership settings. 10. Next we go to “Settings” and then “Writing”. Change “Size of the post box” to 20 lines or 30, it depends on your screen, and you can always modify it to suit your need. This will change post box to be more wider and comfortable for you to write posts. 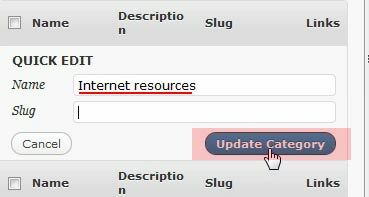 Scroll down where it says “Update Services” and paste the lists of this ping lists and install the most important plugin, both can be found in blog ping how-to post. Change post box height, pinglist. 11. The last but very important is change your permalinks, you can follow permalinks WordPress tutorial. 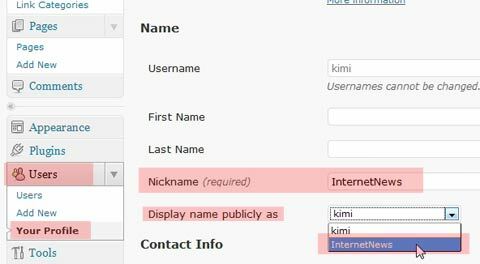 You can choose “Month and Name” or %postname% but be sure you read wordpress.org guide first. Click “Save Changes” after you changed your permalink. Tips: Usually after changing permalink, our first post that we have edited from “Hello World” default, is still having hello world permalink. You can change it by going back to your post and “edit” the permalink. That’s what i have done to clean up my wordpress blog after installations, next we can install theme, the most important wordpress plugins, securing wordpress one and securing wordpress two, so fort. See you in the next tutorial! Nice write and detailed guide! It helped me to set up my blog!